Nick from Exit 12 brewery rejoins the show, Aaron drinks beer without Jason, and we learn about the SJPOOR Homebrew Challenge. Our guest Brian gives us some great insight from into white label beers from his work with a company that does white label coffee. Jason Kelly shares the magic of bottle conditioning with domino sugar cubes and and we discuss the perils of pickup truck ownership. Jason and Aaron discuss brewing without software, mead making, and also fail at segues. Lauren Richard discusses becoming an Advanced Cicerone®, curating beer for HOTMESS Tex Mex, free lancing as a beer educator, and much more. 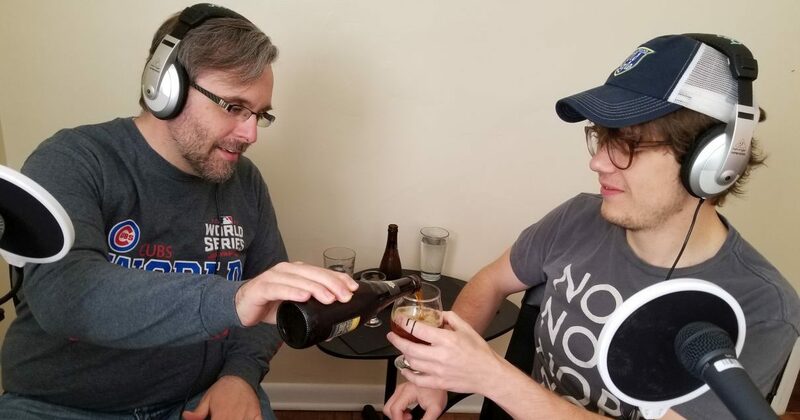 Jason and Aaron discuss white label brewing after Aaron figures out what that is. Jenn Romaniszak Kant joins us to talk about the art of homebrewing, not sweating the small stuff on brew days, and some fun family inspired beer stories. Inspired by some great beer from Heretic Brewing, we discuss historic heretics on this week’s episode of The Sparge.